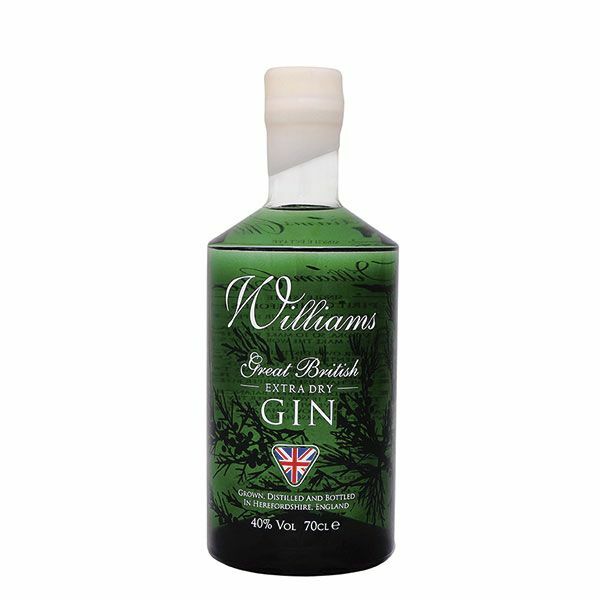 A refreshing and bold gin that is crafted expertly by hand. Raspberries, Blackberries and Cranberries are infused with Juniper, Coriander, Angelica Root and Rosemary. The natural flavour of these botanicals is released when steeped in mountain spring water from the Slieve Bloom mountains on whose base Arderin Distillery proudly sits. 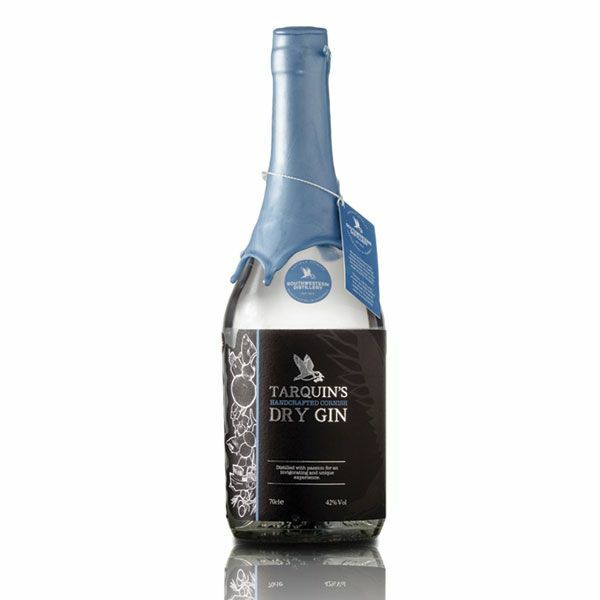 Taste: Earthy at first, with coriander and rosemary making a big impression. Becomes sweet and juicy with big bundles of fresh berry notes at the core. A slight peppery hint on the finish. 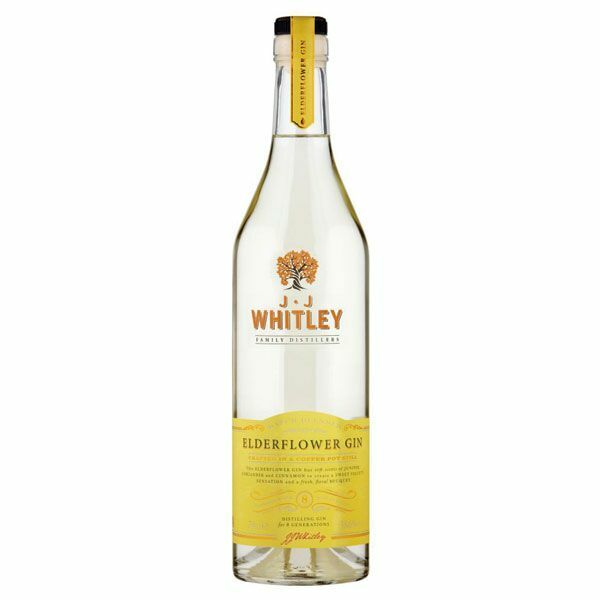 Recommended serve: Serve with plenty of ice, a premium tonic water, a wedge of grapefruit. Delivery may take 7-10 working days. We featured Mór Wild Berry Gin in one of our members’ boxes. 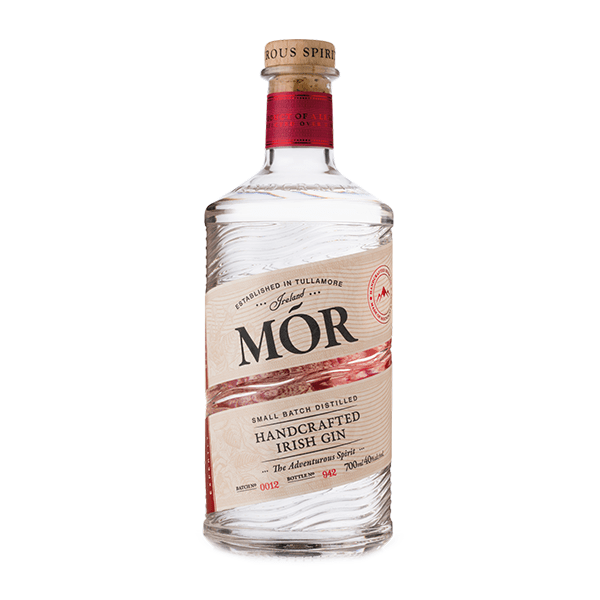 Read more about Mór Wild Berry Gin on our Blog.